Valentina Casali and Marco Romano have opened Lettering da Jesi exhibition, talking about the project during Brand Festival. 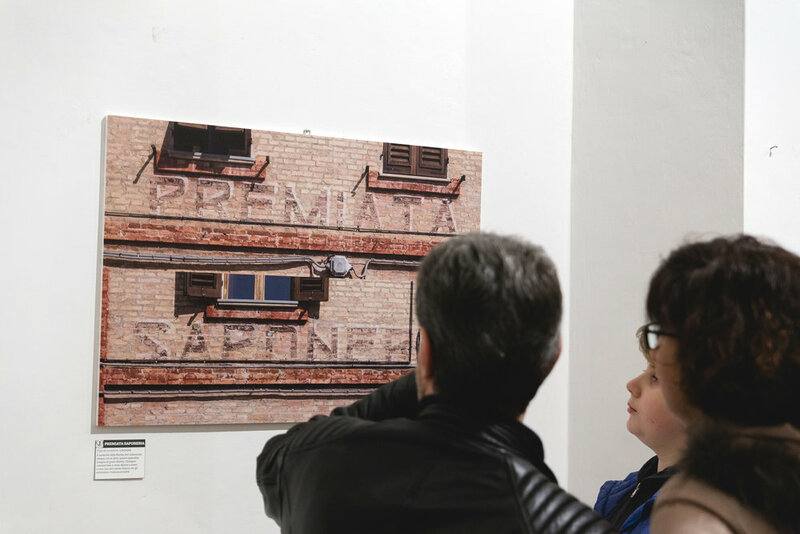 The photographic exhibition is about Jesi and its inscriptions, signs and urban lettering. Some panels guide visitors through shops' history and typographic information. Don’t miss it! Free entry. Have a look at the event on Facebook!